Do you make a machine that needs some brains? Buy our off the shelf PLC controller and have it working tomorrow. Need something really special? We can tailor make a controller just for your product. It's quick and inexpensive because it uses the SPLat Engine. How is it programmed? We can do it for you or you can do it yourself with our free IDE and extensive SPLat Knowledge Base (SKB) documentation. with built-in I/O. Only $189. 18 Oct 2017New app uploader, works with all com ports and newer ARM boards. 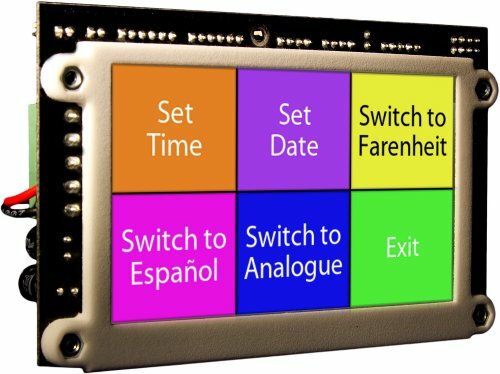 03 Jan 2016New HMI430 & HMI700 firmware, with fixes for the USB filesystem.